Starting at just $2495. 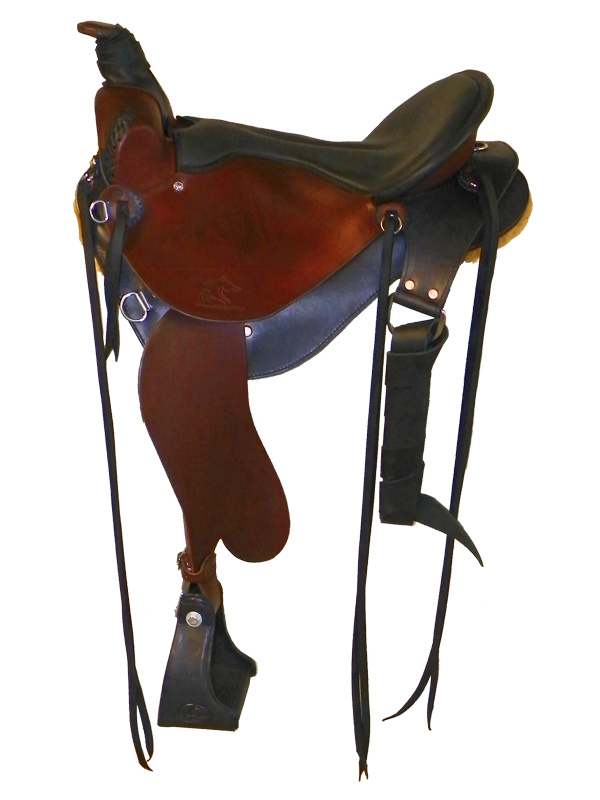 Any of our saddle styles can also be designed for a gaited horse. When talking gaited horse saddles you may have heard terms like “gaited tree” or “gaited saddle”. What is it that makes fitting a gaited properly different from fitting a horse? First of all, don’t be fooled by thinking that all you have to do is get a saddle built on gaited bars or a gaited tree. Gaited horses are no different than other non-gaited breeds in that they are still individuals and need to be treated as such. 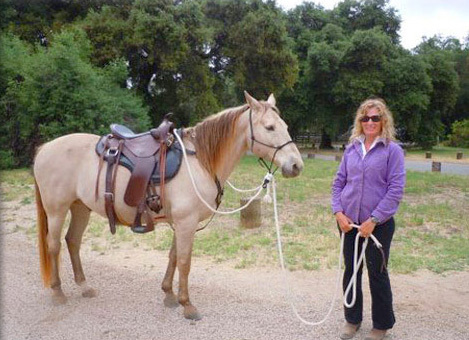 Anytime you see a breed specific saddle or tree, it absolutely does not guarantee that it is going to fit. There is just as much variation in the shape of gaited breed’s backs as there is among non-gaited breed. Gaited horse saddles have shorter skirts than other types of saddles to allow more freedom of movement in the hip area. Gaited breeds usually have higher withers than non-gaited breeds so gaited horse saddles will have a higher gullet. Gaited horse saddles need more flare at the front of the bars to allow for more animation in the shoulder area. Gaited horses have shorter backs and need shorter trees. It’s important to understand that you can’t lump all gaited horses into one mold. For every one of those comments we have seen the exact opposite in some cases. Not all gaited horses have short backs. Not all gaited horses have high withers. The bottom line is you have to treat the individual horse on his individual conformation. By using the EQUImeasure Kit to make a mold of your gaited horse, along with some pictures, we can fit your horse properly. What it comes down to is your gaited horse deserves the same individual attention as the non-gaited breeds we fit. And remember all of our custom saddle options are available to choose from when designing your saddle for you and your gaited horse.